The first quarter of 2016 already passed, all things aside we have compiled a list of 5 apps that are a must-have for any businessman in 2016. We have divided them up into several categories such as apps for managing general productivity, project management, business or team communication and accounting. 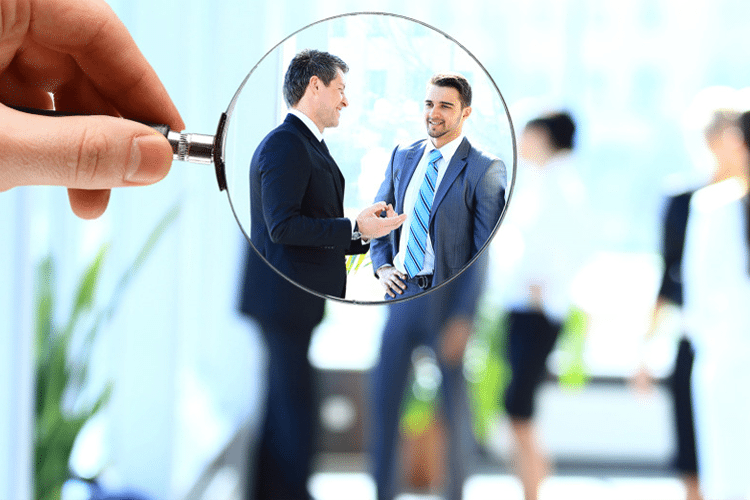 We will also look at an app called xnspy that is used for spying on Android phones since a lot of businesses are starting to focus on employee productivity during office hours, more and more companies have implemented signing of monitoring consent forms as a part of their hiring process. They then give their employees company-owned smartphones/tablets with a pre-installed monitoring app. When it comes to general productivity no app can take the place of Evernote; it is a must have for businessmen and professionals alike and has consistently been at the top for some time now. They have a load of features on their free version called Basic and many others on their paid versions – Plus at $24.99/year, Premium at $49.99/year, and Business at $120 per user/ per year. It can be used personally to organize one’s self or to help manage the productivity of an entire team. With Evernote, you can write and create searchable notes, or make notebooks, to-do lists, and/or checklists. 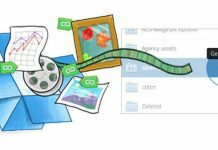 You also have the option of creating or taking notes in multiple multimedia formats, such as sketches, photos, PDFs, web screenshots, and audio video. You can attach docs of different formats, MS Office, PDF, etc. It has a comprehensive syncing option, you can sync data across all your devices regardless of OS and on your PC as well. You can share your ideas and notes, docs with other team members and can work together on the same document for maximum productivity and idea generation. Before we discuss the app used for spying on Android phones, let us have a look at an app that has been around for quite some time and has made a name for itself. Basecamp is a well-known project-management app. It has a pretty straightforward interface that is user-friendly and makes it easy to add team members for a collaboration on a project – discuss different ideas on the project, make checklists and to check your progress and also to attach files. 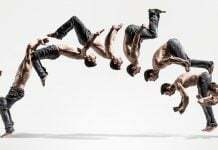 The thing is every pro has its con, so with all this ease of use, there are certain constraints such as there is no advance level budgeting or reporting option. Also, it is difficult to have a look at the entire project in one birds-eye view. Yet this is still a good option if you don’t have the time to learn other complex apps. One major feature which we found to our liking is that unlike many other apps Basecamp charges you a flat rate instead of per user. You can have as many users as you want onboard your project panel, this is great for large projects and in which new team members are expected to join in. The packages are $29/month for internal teams, $79/month for using it externally with clients and $3000/year for the enterprise edition that gets you your own account manager and 2TB of storage space among many other features. 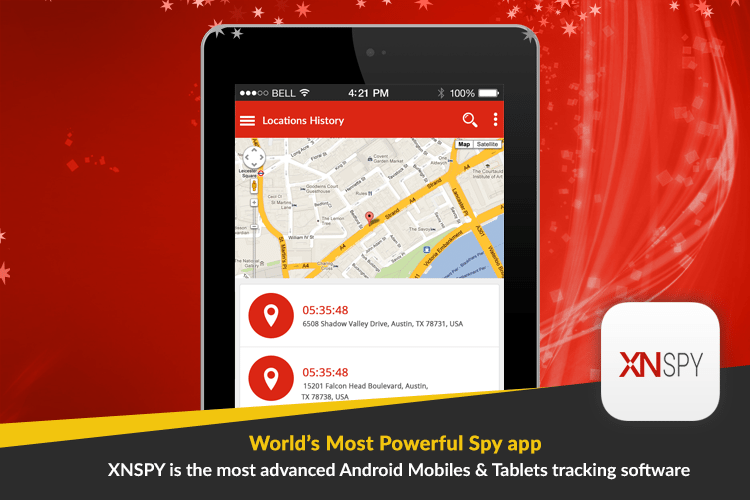 When it comes to tracking and monitoring for use by businesses and for spying on Android phones, we found xnspy to be the torch bearer. It has all the fundamental features that such an app should have, it has a small footprint, it’s discrete, does not use up resources. 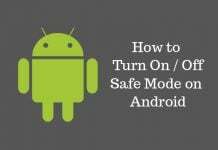 All these factors count a lot when it comes to monitoring and tracking, it would be a nightmare for the device user if the app slowed down the device and drained the battery. Xnspy works in the background providing the app user with data such as call records and recordings, text messages from SMS, IM Chats and emails, a complete list of Contacts stored on the device along with a list of all installed apps. 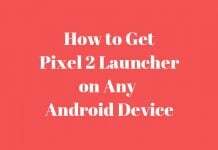 Besides these functions the app provides the browsing history and bookmarks of the device user; it also gives the location history of where the device has been. All of this is made accessible through a web-based dashboard that can be virtually accessed from anywhere in the world. The app user can use a single dashboard to control multiple devices. Xnspy offers two packages a Basic Edition for as low as $8.32/month and a Premium Edition for as low as $12.49/month. This software we will talk about is an extremely well-known IM chat software and app that has been around for over a decade and people who have ever made free online calls would definitely know it. 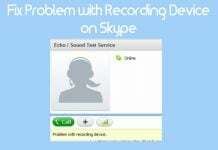 It is also a part of the Microsoft network – Skype. Skype in itself gives support for up to group chats of 25 people, more than that enters the domain of businesses and Skype for business offers group meetings for up to 250 people at one time. It has integration with MS Office and allows various other functions such as basic one-on-one chat, file transfer, and many more options. 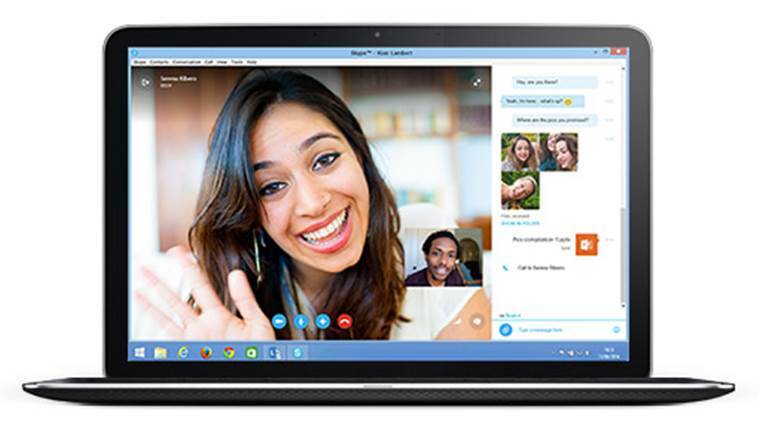 Skype for business has several planes starting from $2/month per user and for $5.52 per user per month you can have several additional features such as group HD video calls, meeting recording, and remote control option of team member’s PC. No business would be able to run for long without it having a proper accounting department or some sort of record of expenses and incomes. 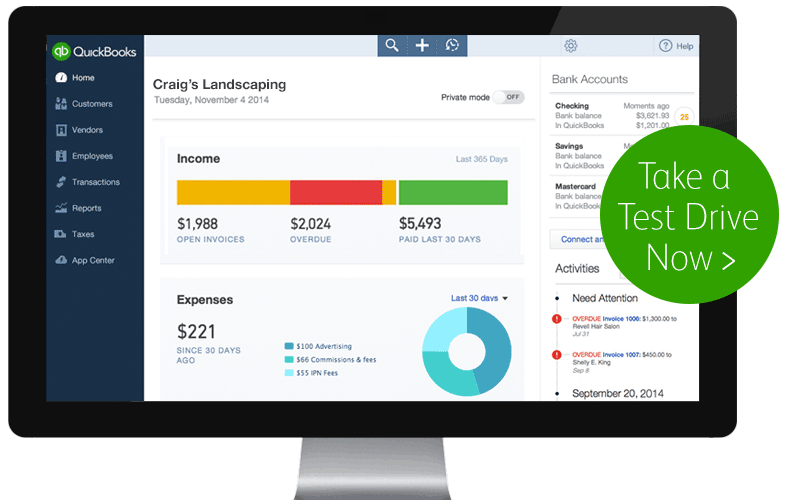 QuickBooks is another software that has been used on the PC and is now available as an app. Most businesses are accountants in businesses use this software for a variety of purposes. It has a user-friendly interface and will be familiar to a previous Quickbooks user. It offers many features such as allowing the user to view balances, send invoices remotely or on the go, and also links up with many different services including Paypal. QuickBooks Online has several versions the basic costs around $12.95/month offering features such as check printing, invoicing, and bank integration. 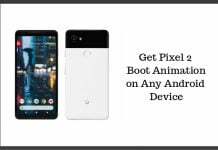 The other versions are more costly from $26.95 to $39.95 a month they offer advanced features such as inventory tracking, purchase order management, and bill payment scheduling.